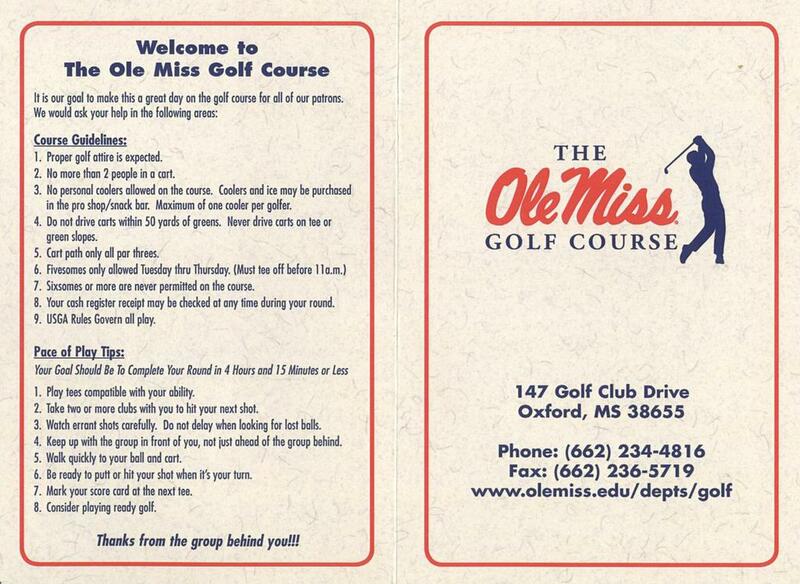 Ole Miss Golf Course, Oxford, Mississippi - Golf course information and reviews. 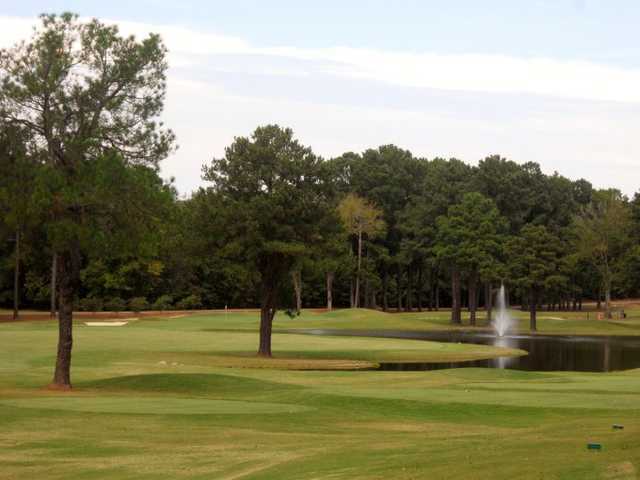 This is the University of Mississippi's golf course. Beautiful, well kept, and challenging. 8/10 - This is my home golf course. It's owned and run by The University of Mississippi. You won't find a friendlier place to play. The staff keeps it looking great. 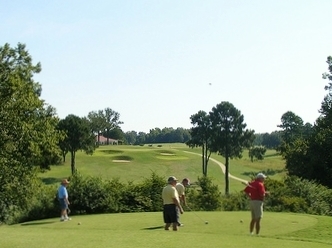 The course was completely redone in the summer of 2008, and now it is an outstanding value with great scenery, lots of hills and water, and challenging holes. 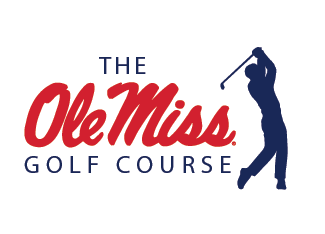 Add a course review for Ole Miss Golf Course. 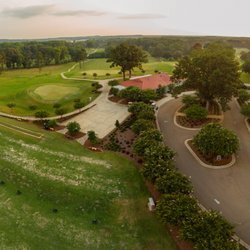 Edit/Delete course review for Ole Miss Golf Course.